Just as you are about to depart from the Koti Jungle, you receive a message: the port city of Alverdine is being ransacked by corsairs! This event and The Harpies of Vigona EB will be available from today until Tuesday, February 13th at 12:00 PM Pacific Day Time. Introducing the The Harpies of Vigona! This Epic Battle will be available until the end of the Alverdine Aflame event. 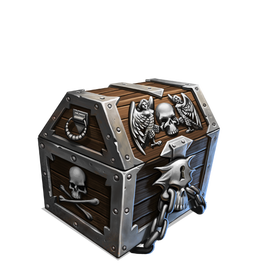 To initiate it, Clans will need to use 5 Mariners' Tithe which have a chance to drop from Corsair's Chests (you can get these Chests from daily Legends) and Royal Corsair's Chests (these Chests have a chance to drop from Epic Battles). Yay! Now no more wc spam! Not premium as it doesn't cost money to open, but you do need the specific item to open it. 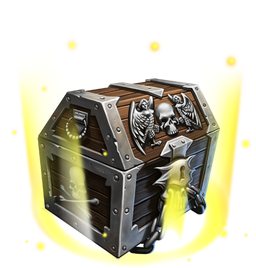 If the drop rates are anything like they historically are then you'd need to open premium chests to sustain this eb. Last edited by Yogurt on Jan 30 2018, 2:55pm, edited 2 times in total. So what is the primary Legend available immediately? True, and the Royal Chests take 10 nobility to open. So not exaclty free.